Nope these arnt mikes old rockers. I got these from somebody else actually. They look nice Chop, all ready for the invasion then? Where is all your snow? 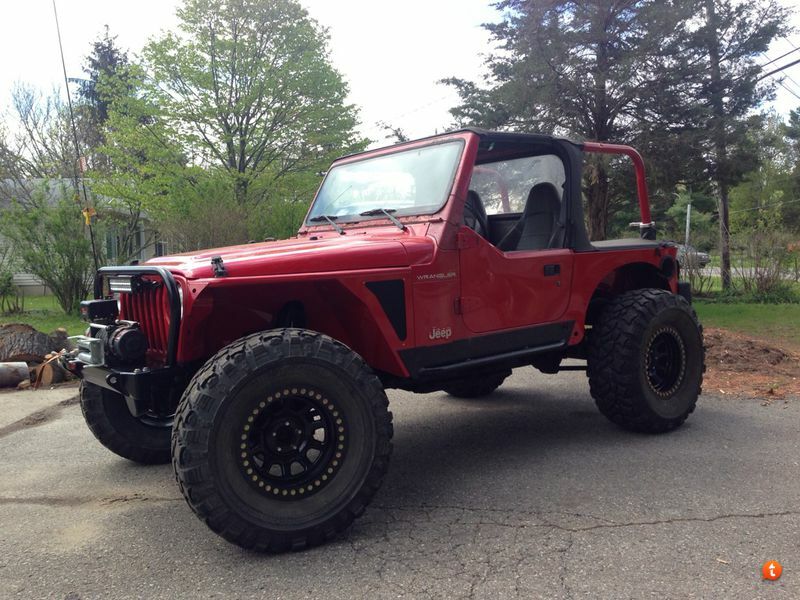 Stretched to 102 WB on stock springs and 37s with trussed D30 and trussed 8.8. 3 link rear, and some high lines. Looks awesome. What size spacers are you running? When I left I knew you would end up on those logs. Glad to see you got out to the mounds.